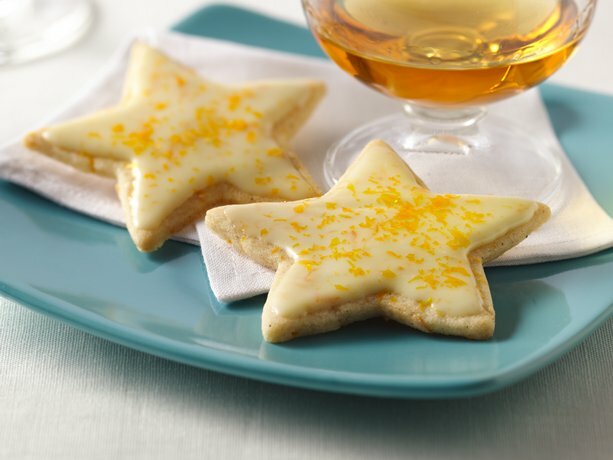 Today's recipe is how to make "Spiced Orange Star Cocktail Cookies". They are such a cute cookie.. and they have very festive ingredients.. which I love! 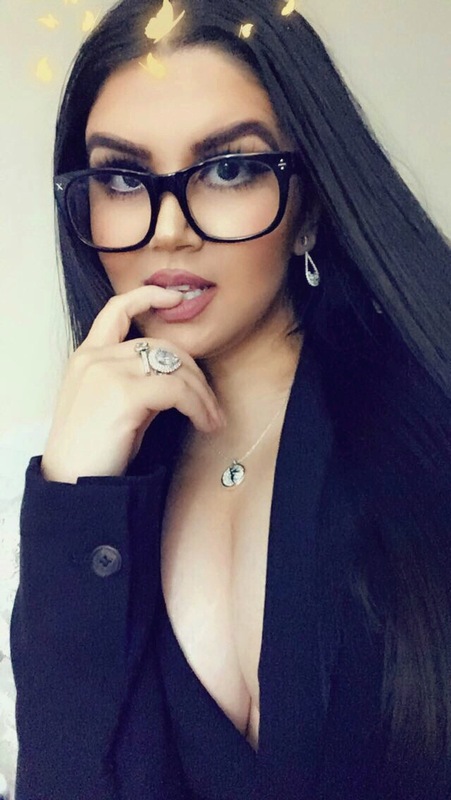 Looking for orange flavored dessert to serve at party? Then check out these spiced cookies made using Betty Crocker® sugar cookie mix. Heat oven to 375°F. In medium bowl, stir cookie ingredients until soft dough forms. Refrigerate 1 hour. On generously floured surface, roll dough 1/8 inch thick. Cut with 3-inch star-shaped cookie cutter. Reroll and cut remaining dough. On ungreased cookie sheets, place cutouts 1 inch apart. Bake 7 to 9 minutes or until edges are set. Cool 1 minute; remove from cookie sheets. Cool completely, about 15 minutes. In small bowl, stir 2 tablespoons of the milk, the orange liqueur and powdered sugar until smooth. Stir in orange peel. Add additional milk 1 teaspoon at a time to desired consistency. Spread over cookies, sprinkle with edible glitter.